The question of what drives Turkish foreign policy is fraught with controversy. During Ahmet Davutoglu’s premiership, experts depicted Ankara as being driven by ideology, as expansionist and adventurous, and accordingly, as generating considerable tension with the country’s neighbors and international powers. 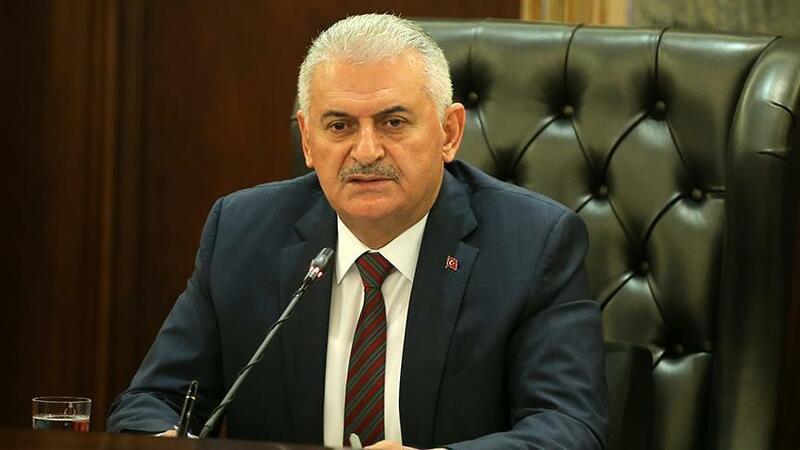 When Binali Yildirim, the new prime minister, took over, the ruling Justice and Development Party (AKP) and President Recep Tayyip Erdogan struck a more conciliatory tone. Erdogan famously declared in April 2016 that Turkey needed to make more friends and decrease the number of its enemies. Ankara was soon portrayed as cautious, pragmatic, and risk-averse. 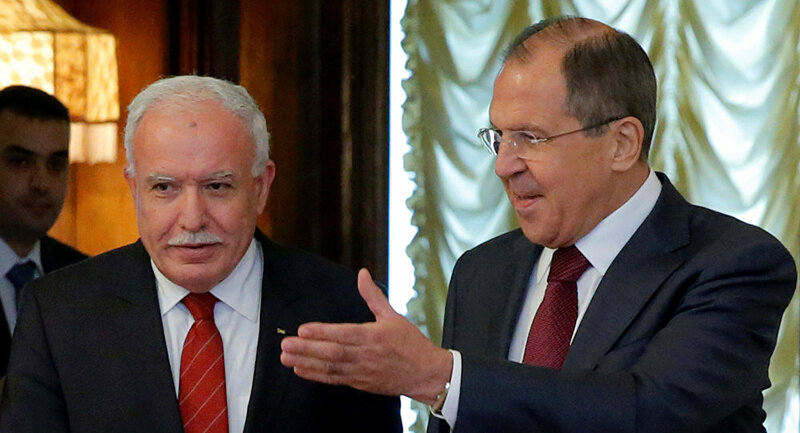 Turkey’s public détentes with Israel and Russia at this time gave credence to this reading. Yet this narrative, too, soon reached its limits. After the failed coup attempt on July 15, Turkey began to publicly criticize what it saw as Western apathy toward Ankara’s challenges. And so, a long-running debate about Turkey’s true allegiance—this time, the country seems to be shipping away from the West and toward a putative alliance with Russia—has reemerged. 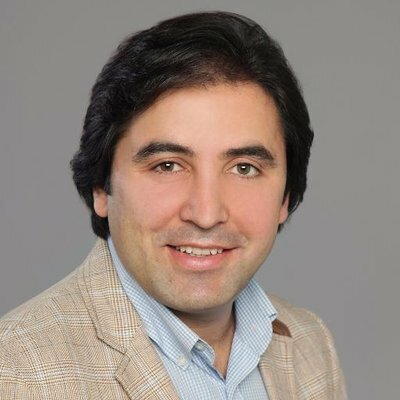 On top of that, Turkey has been conducting its Euphrates Shield operation in northern Syria, which is aimed at removing ISIS from the border regions and preventing the Kurdistan Workers’ Party (PKK)-affiliated Kurdish People’s Protection Units (YPG) from bringing the territory under its control. It has also insisted on joining any operation to liberate Mosul from ISIS. Viewed together, these actions show that Turkey is neither downsizing its foreign policy ambitions nor striking a conciliatory tone in the region when it feels its national security interests are at risk. Erdogan’s declaration of a new preemptive security doctrine for both domestic and foreign threats continues this trend. The reason the common narratives about Turkish foreign policy have missed the whole story is that each puts excessive emphasis on a single actor, whether it’s Erdogan or Davutoglu. In fact, it has been the demands of regional geopolitics, coupled with Ankara’s domestic political concerns and security challenges that have shaped the main contours of Turkish policy in recent years. At first, the main focus of the Arab uprisings was on political demands. With the longest history of a functioning, if sometimes troublesome, parliamentary democracy in the region, Turkey was able to relate to the Arab people’s democratic aspirations. The religious identity of some of the leading groups within these protests further motivated Turkey’s Islamist AKP to support them, in so far as it believed that common identities and political demands would create the foundations for cooperation once the regional dust settled. Back then, Turkey considered change inevitable and threw its weight behind the uprisings. Seeing the events in binary terms, it adopted a region-wide vision, in which it foresaw a new regional and democratic order starring Turkey in the lead role. Today, four main events have led Turkey to revisit its foreign-policy assumptions from the Arab Spring-era: First was the morphing of the Syrian uprising into a full-blown civil war in 2012 and early 2013. Next was the coup in Egypt in July 2013. Both these events showed that the waves of change breaking on the Arab world could be reversed. Third, the rise of the Islamic State (ISIS) from 2013–14 onward in Syria and Iraq led the international community to prioritize security in the region rather than support and nurture newly emerging democratic transitions. In addition, certain countries in the region such as Syria, Saudi Arabia, and Iran exploited ISIS’ rise to further polarize the Arab world along sectarian lines and delegitimize even mainstream Islamist movements. In the West, liberal secularism was pitted against democracy, which in turn decreased Western support for the Arab uprisings in general and Syrian opposition groups in particular. Finally, ISIS has led to Kurdish movements in both Syria and Iraq expanding the territory under their control after gaining international sympathy, legitimacy, and military aid. The most iconic case in point came after the ISIS siege of the Syrian Kurdish town of Kobani in September 2014. With aid from the United States and the Iraqi Kurdish militias (peshmerga), ISIS was soon routed. The YPG’s victory won it recognition as a capable and legitimate fighting force. The fight also animated Kurdish nationalist sentiments in the region and led to the emergence of a regional Kurdish public sphere. Capitalizing on this newly acquired international sympathy and legitimacy (as well as Kurdish territorial gains), the PKK has adopted a stronger bargaining position against Turkey. With the breakdown of the once-promising Kurdish peace process and with the PKK launching Syria-inspired urban warfare in Turkey’s Kurdish-majority eastern and southeastern regions over the last year, Ankara has prioritized national security over political initiatives and has adjusted its regional foreign policy accordingly. Ankara has prioritized national security over political initiatives and has adjusted its regional foreign policy accordingly. If that weren’t bad enough, ISIS has also struck inside of Turkey. 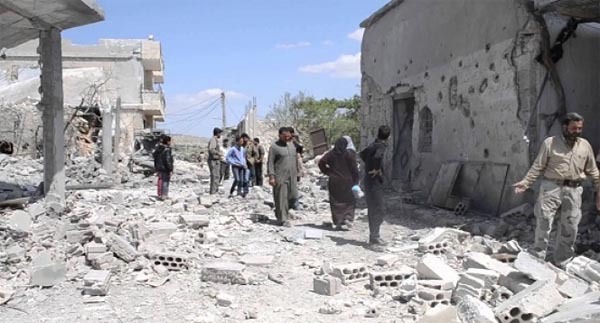 First, it targeted Kurdish and leftist groups as a spillover of its fight against the YPG in Syria, as was the case with the Suruc, Diyarbakir, and Ankara train stationattacks. In a second category of attacks, it carried out suicide missions in the Sultanahmet area, on Istiklal Street, and at Ataturk airport. These latter attacks were mostly against tourists and foreigners, and were likely motivated by Turkey joining the international anti-ISIS coalition. They have aggravated Ankara’s national security challenges, which in turn have had major ramifications for Turkey’s regional policy. At a time when Turkey felt most threatened by the PKK and YPG, the United States and its Western allies appeared to gloss over Ankara’s concerns by engaging and supporting the PKK’s sister organization YPG in Syria in its fight against ISIS. 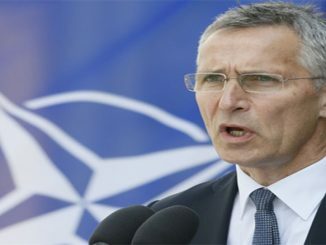 Further, despite Turkey’s uneasiness, the United States has maintained its alliance with the Syrian Democratic Forces (SDF), an alliance that includes the YPG as its backbone and which Washington used as the primary ground force in the liberation of Manbij, which gave the YPG another strong foothold on the western part of the Euphrates River. That brought the YPG one step closer to achieving its ultimate goal of capturing the remaining territory between Kobani and Afrin to create full territorial contiguity between its three cantons. Turkey soon intervened to prevent such an outcome. All of this has contributed to already tense relations and to a sharp decline in the level of trust between Turkey and the West. Meanwhile, Turkey has found itself at odds with Iran. As Turkish regional policy has effectively been reduced to its activities in northern Iraq and northern Syria, the regional power with which it has primarily contended for influence and power is Iran. In the current regional environment, Turkey is at a disadvantage. Ankara was better equipped to deal with the Arab Spring phenomena when the focus was on socio-political and socio-economic demands. When the uprisings transformed into ethno-sectarian wars, it strengthened Iran’s hand, since Tehran had long invested in Shiite proxy militias. Unlike Turkey, Iran counts motivated proxy groups and Shiite militias among its committed allies, from Iraq to Yemen and from Syria to Lebanon. This gives its regional policy a powerful foundation. To counterbalance the growing influence of Iran, whose aims remain at cross-purposes with those of Turkey, Ankara has sought to cultivate local and regional allies. In Syria, it sought to achieve its goals by steadfastly supporting anti-Assad, and hence anti-Iranian, forces, but with limited success. In Iraq, it has tried to limit Iran’s considerable influence over the country through its alliances with the Kurdistan Regional Government (KRG), particularly the Kurdistan Democratic Party (KDP), and Sunni Arabs. Turkey’s rationale in seeking a role in the operation to retake Mosul from ISIS was to curtail Iran (and its ally, the Iraqi central government) by preventing any demographic engineering in and around Mosul, and to prevent the PKK, which has a presence just west of Mosul, from benefiting from a possibly chaotic operation. At the regional level, Saudi Arabia and Turkey to began cooperating to oppose Iran’s expanding influence. Turkey supported Saudi Arabia’s intervention in Yemen and called on Iran to withdraw from the country. 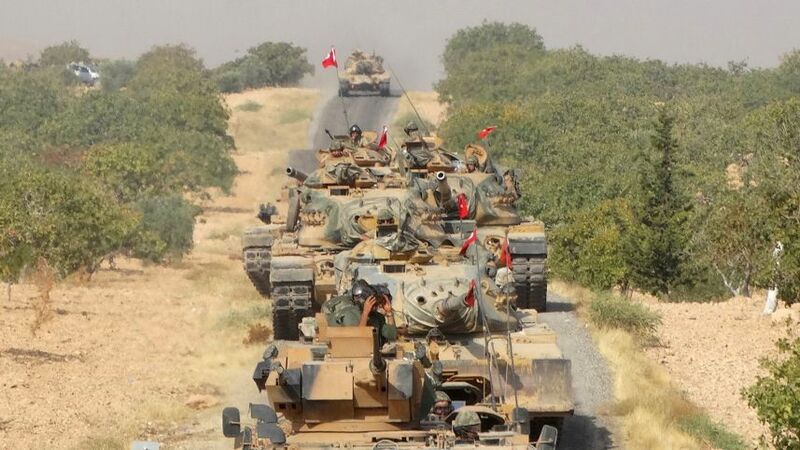 Although it did not end up doing so, Ankara even suggested that it might provide logistical support for the operation. It also closely cooperated with Saudi Arabia in Syria. Turkey now appears to have a foreign policy driven by its security concerns and centered around issue-based, ad-hoc alliances. Institutionally, there hasn’t been any meaningful drift away from its NATO—and by extension, Western—orientation, but Ankara no longer has the clarity of vision that it had during the heyday of the Arab uprisings. Its expectation that the old regional order would crumble and be replaced with a new one more favorable to its interests remains unmet. For now, it is left to deal with challenges as they arise. Managing security concerns tied to regional crises has become the overarching goal of the current Turkish foreign policy. For the foreseeable future, Ankara will have a selective engagement policy in the region. It will set aside responsibilities in areas it considers to be of secondary importance, while taking risks and investing time, money, energy, and blood in areas pertaining to its national security concerns. *Galip Dalay is a senior associate fellow on Turkish and Kurdish affairs at al-Jazeera Center for Studies, and research director at Al-Sharq Forum. He is also a columnist at Middle East Eye. Will Assad regime leave Turkey continue its operations in Syria ? What is the message behind freezing Turkey’s EU accession talks?